Even though I am on vacation visiting family I am still trying to get some work done! The internet connection in my moms town is awful, at about 300kbps (I have 55mbps at home) and all I have with me is a bare bones laptop with lightroom (and I normally use old school Photoshop CS) so I will keep this one short and to the point. As many of you may know Voigtlander released a metal constructed, Leica like lens for Micro 4/3 a while ago. That lens is a 25mm f/0.95 and believe it or not, I have never even tried it. I was always a fan of the Olympus and Panasonic lenses and had mixed results with M4/3 and expensive Leica glass and shoddy adapters so I never really messed with manual glass on Micro 4/3 much. I know many do though and love it. In any case, today while visiting my Mother in Illinois the UPS guys dropped off a box from B&H Photo that included not only the 25mm f/0.95 but also the brand new 17mm f/0.95 and yes I am in the midst of doing my OM-D E-M5 review so this is perfect! My 1st thoughts on the lenses…WOW. The build is superb. These are heavy-duty lenses, and feel more solid than even the 50 1.1 they sell for the Leica mount. They are somewhat thin, solid, heavy-ish and look like they could last a lifetime. After shooting the incredible and highly recommended 12mm and 45mm, these feel like you are shooting with a coke can on your little Micro 4/3! But are they worth the weight? At around $1200 each, these are NOT cheap lenses. At the same time, how much would a 35mm and 50mm Leica equivalent cost you? Seeing that Leica does not sell a 17 or 25mm lens, it’s not even possible but something like the 24 Summilux will set you back many more thousands of dollars than the Voigtlander ($6995 is the cost of the Leica), and the Voigtlander starts with an even faster aperture of f/0.95 not 1.4. The big question is…are these lenses up to the task? Before even shooting them I knew they would be as we are dealing with Micro 4/3, not a full frame super sensor. I always felt the Leica glass was too good for the Micro 4/3 format, so these two lenses that were made for this format should do well. I will have much more from these two lenses as well as the 12mm, 45mm and even the little SLR Magic 11mm 1.4 in my review for the OM-D E-M5 (in about 2 weeks, after I return from Berlin on May 12th) but here are some 1st snaps I shot outside of my moms place. Literally spent 15 minutes snapping what I could just to see the character of the lenses. Also, these are all OOC JPEGS from Lightroom. Shooting them on the OM-D was pleasant. Olympus did not put any focus peaking on the E-M5 so it is not as quick and effortless as the Sony NEX-7 when focusing manually but I assigned the fn2 button to magnify so it is quick and easy when composing with the EVF to blow up the image to where you can easily manually focus. No processing, no editing, no cropping, nada…remember, these are just JPEGS right out of the camera. More to come! and again at 0.95 – I have heard this lens was soft at 0.95 – I am not finding this to be the case. Sports Photography with the NEX-7: An exciting, humbling, frustrating, mind-blowing experience. By Matthew Durr. Way late to the party here, but wouldn’t a smaller format benefit from the best, sharpest possible lenses? In essense, for final images of equal size, you’re “blowing up” the image more with a M4/3 than with a full frame sensor. Getting great deals on 17.5 and 25mm nowadays. You still think worth keeping and holding onto to these two? Will this lens work on a Sony NE-7 ? Body, 12mm, 25mm f1.4, fast card,grip,B&W filter,remote flash. System fits in a fanny bag. All for same price as brothers new Nikon body. Waiting for 62mm f2.8 sealed lens. Glad I switched from heavy Canon gear. Best camera in the world is the one you are carrying! @Shudbesailing: Are you in the U.S.? If so, where did you find the grip? Erm….not ENOUGH depth of field, This Bokeh thing is getting silly. F1.4 is plenty good enough.! Just like ISO 1000 was plenty before the fashion for Nikkorpixels. No need for coke cans! Will you be doing a review of the OM-D EM-5 with Leica lens? You are very close to your subjects in all these shots. I wonder how this look from a slightly larger distance. 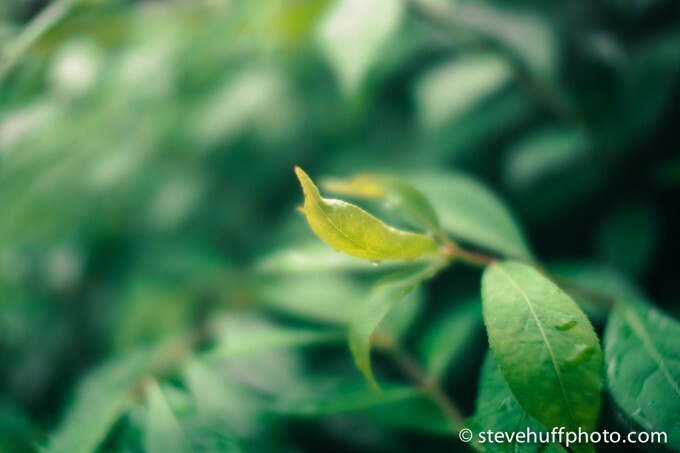 The problem with m43 is depth of field, and even at f0.95 a 17mm lens remains just that, 17mm. 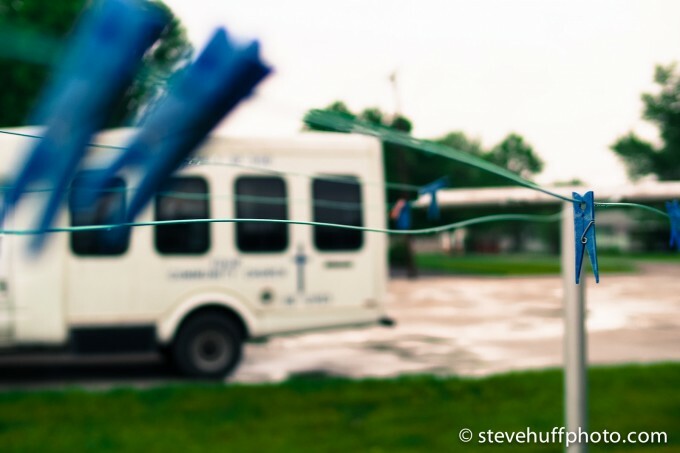 What has 17mm to do with DOF? I have had the 25mm for several months now. I have a folder on my flickr taken with that lens. There are a couple of notes on aperture but most of the time I forgot (I was having too much fun). I tried a couple of macro photos (the close focus is brilliant!) and did not like 0.95 (it seems a little soft) but it was good for low light (I have an E-P1 that I don’t like using high ISOs with). It takes half a turn from 0.17m to infinity but this is because of the close focus, the lens extend much more after a quarter of a turn. So for street photography 1m – 5m you probably only need to use a quarter of a turn, which is much better. I justified getting the lens for myself as it is so versatile and it normally stays on my camera now. I don’t think I will get the 17mm (35mm equiv.) because I prefer 25mm (50mm equiv). The manual focusing might not be for everyone, I have to zoom in because the screen resolution is rubbish. Also seems obvious but before you select aperture focus at 0.95 then select aperture you want afterwards it makes all the difference (I can see how this would not be for everyone though). Can’t wait to hear back from Steve’s thoughts. John, The rose on the piano keyboard is great. I am not a great fan of DOF that can be used for shaving. But this one I do like. Love to see some full length portraits with either of these, can you isolate groups well with either of these lenses? These pics look like as shot in ‘HOLGA’ mode. Kind of interesting but an acquired taste. Please do some low light video to see how the IS performs ! I think this combo of IQ, IS, and 0.95 make this ideal for night shooting! These two lenses are kind of fun and interesting and all, but they’re pretty much one-trick-ponies: useful if you take a lot of pictures in the dark, or really like shallow dof. They’re too big and too specialized to carry around every day. I’d be more excited by a high quality 17mm f1.4, or even f2, that was more in proportion to the size of m4/3 cameras. Thats obviously going to depend on the print more than anything. I’ve got a 20×30″ portrait I did using an old 4meg Canon 1D that looks beautiful printed on a cotton rag paper. I’ve also got some landscape prints from a 5D mkII that I did 18×24″ that honestly leave me wanting a bit. Even with all that resolution and a great lens they don’t match what I used to do with my Toyo 4×5 field camera. Of course this is coming for someone who owns their own large format printer and obsesses of print quality and makes countless revisions. Someone else may make a print, frame it, put it over the couch and never put their nose up to it again, being perfectly happy. Lets face it, billboards and magazine double page spreads all were done with 4 meg cameras just a few years ago and the world seemed to keep spinning. Steve, always enjoyable reading your reviews. Thank you for all your hard work and play. I feel you on the poor internet speeds. We’ve all grown accustom to speedy access and when its slow its no fun. My question of the day is this re: OMD. Even with the small M4/3 sensor and the lightning fast auto focus and razor sharp images and fast glass, how large can one expect to make a print for a well exposed file RAW or Jpeg? I’d love to know. Hey Steve, great preview! Can’t wait to see more photos. I think there’s a small typo here: After shooting the incredible and highly recommended 12mm and 45mm… Do you mean 35mm instead of 45mm? 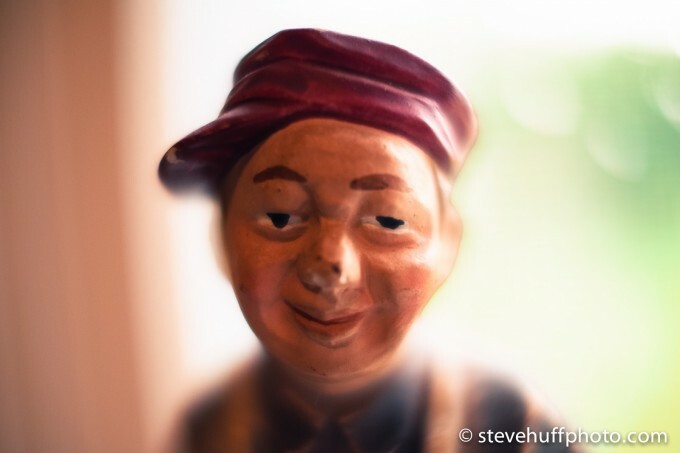 The Voigt lens on the OM-D looks ridiculous. Far too big. But I guess boys like toys, uh? I was finally able to use the OM-D for a day last Sunday and was disappointed. The marketing by Olympus, of course, is great because many people are falling for this so-called semi-professional camera, but in reality it’s just a way too expensive camera. Don’t fall for this. Get a good DSLR (yes, there are smaller ones) or the X-PRO1 instead. 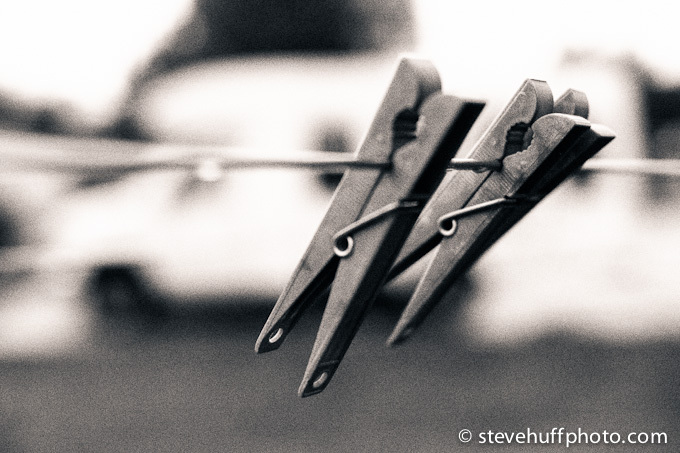 The IQ of the X-PRO1 blows the OM-D away, as does the options when the X-PRO1 is used to its full potential. Can you be more specific in your opinion as to the OM’s shortcomings compared to other cameras, the XP1 in particular. I have the opposite reaction as you which goes to show that everyone likes different things. I prefer the OM-D to the Sony or the Fuji OVERALL. IQ goes to Fuji, tech goes to Sony, usability, speed and as a “jack of all trades” goes to the OM-D that can still give gorgeous image quality not far off from the others so the Fuji doesn’t “blow it away” by any means. The OM-D is actually a DEAL, and in no way overpriced IMO. The Fuji is overpriced, the Sony is about right and the OM-D is well worth it. I like all three systems but overall when you look at everything..lens selections, lens quality, build, feel, speed, video, and IQ, the Oly is the best bang for the buck of the three and gives IQ as good as 95% of people need. In use, it is more “pro” than the other two by far. Hey Steve, I have to agree. I thought long and hard about the choices, and bought the OMD. I’ve been using it for about a week and couldn’t be happier. It just gets out of the way and lets you take pictures; quick and predictable focusing, intuitive controls, and no quirky menues, no surprises. It’s just fun to shoot with, and I’ve made 11×14 prints that are just fine. The Fuji does have somewhat better IQ, and that would matter it I made really big prints, (or spent a lot of time pixel-peeping) but I don’t. Add in the focusing issues and the extra thousand dollars, and it’s disqualified. I really prefer the “rangefinder-like” format of the Fuji, so maybe I’ll buy an X-Pro2 next year. The Nex was never an option because Sony doesn’t make any lenses that I want, and I’m not much interested in adapted lenses. Manual focusing is OK, manual aperture, not so much. The only quibble I have with the OMD is that it would be easier to get ahold of with the add-on grip, which doesn’t seem to be available anywhere, and IMO, should have been built into the camera. But overall it’s a home run for Olympus. I used both the OM-D and X-PRO1 now. I did that together with a fashion photographer who has been in the business for 25+ years. We used the cameras inside his house, in his studio, outside in the sun, just walking in the streets… basically, on every occasion imaginable. Believe me, the X-PRO really blows the OM-D away in every aspect… IQ, colors, for larger prints. Steve says the OM-D is more “pro” in use than the X-PRO1? Why? Because of the layout of buttons perhaps? It’s not a bad thing to read and learn a manual. It really helps in taking the very best pictures. Actually, the OM-D is the overpriced camera compared to the X-PRO 1. Especially, since the Fuji has far better options for semi-professional and even professional photography. If you don’t trust my judgement, then google X-PRO together with fashion shoot or professional users or opinions by professionals and you’ll see what I mean. It is more pro in use by feel, quickness, responsiveness, AF, etc. I never said the IQ was better with the OM-D. NEVER. I always have stated the Fuji IQ would beat it but in general, the X-pro 1 IS NOT a pro body at all. I was referring to the body and using the camera. The X-Pro 1 is in no way a “pro” camera in use. Period. Of course you can get amazing results with the Fuji and I stated it would excel in portrait and studio sessions. But for street it falls way short IMO. I am working on my OM-D review now and there is nothing wring with it at all, and its output is the best I have seen in M4/3. 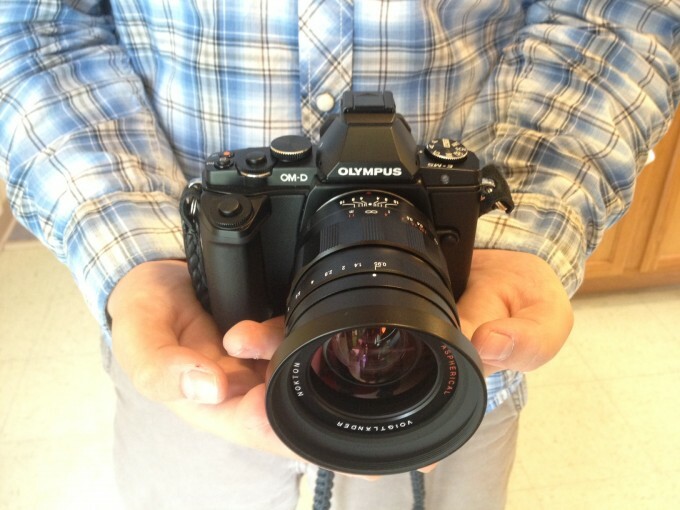 Better than the Fuji, NEX or M9? Well, no but not far off with the right lenses. The MF implementation on the X-Pro is awful, the slowness of the AF in lower light is not up to the price of the camera, the SD card issues…I can go on and on. IQ is best in class, yes. But in use, no. OM-D Body – Solid build, swivel LCD, weatherproof, solid dials that do not move accidentally. X-Pro 1 – A bit large and cumbersome trying to be an M, glitchy SD issues, no swivel LCD, slower than normal AF (in lower light), and issues with close focus using the OVF. Not what I would call pro. I still enjoy the X-Pro but wouldn’t buy one personally. Why would I when I have an M9 that is better for me in every way? I’d love for one of these to pass off as a pro rig so I could use it on fashion work. I don’t care for DSLRs and I want to have the option of using my Leica glass. I was hoping one of these was going to be the camera I used for that sort of thing but the two of you are saying completely opposite things. I trust you Steve but I don’t know if we shoot the same way..Ron I don’t know you from anyone but you seem biased. I really want to pull for the OM-5 because I have the Digilux 3 Elmarit (best zoom lens ever*) that is collecting dust and I finally thought I was going to be able to use it. I think that sensor and the DOF is scaring me off though as it is really important for me to have images that come out completely noise free at 100 iso and I have yet to see a sensor less then APS that can pull that off. John: Mr. Huff already gave the answer: “…it would excel in portrait and studio sessions.” Of course, the sensor of the X-PRO1 still is relatively small compared to, say, a D700 (can be found pretty cheap now), but the X-PRO1 will definitely work for you for fashion work. Adapters for your Leica glass are/will become available for the X-PRO1. I am not biased at all, as you were afraid of. I don’t own an OM-D or X-PRO1. I used it together with a fashion photographer for about ten hours last week, and my opinions are based on that. Good luck with your decision! It’s $1000. A big night out. I LOVE the OM-D. Quality in a small package with an EVF. Happy to pay $2,000. What is this 11 1.4 from SLR magic? Have fun with mom! Please please please, publish some photos with the subject at 10-15ft. at 0.95. Because the bokeh of macro shots are always good, but i need to see if are good lens for street photography. 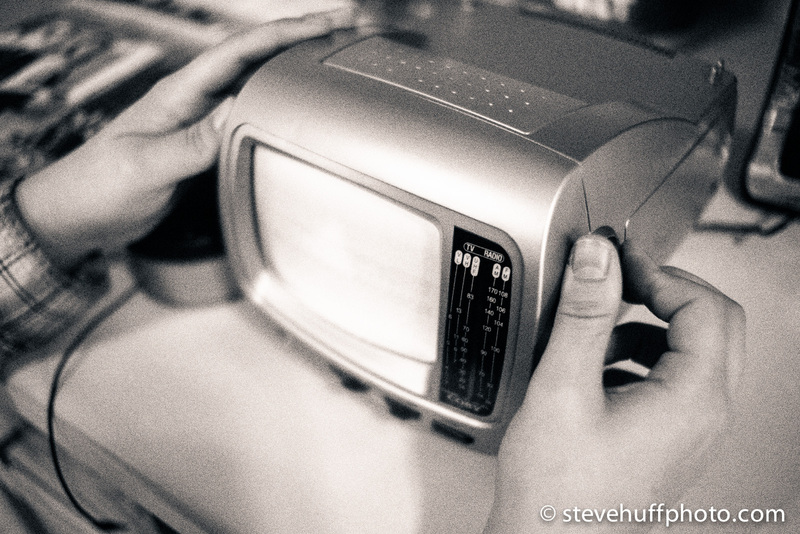 …I have been using this 25mm Voigtlander for quite some time now and do find it great for street photography. I have a few pics posted at Voigtlander They are not the best or all that I have but will try to update it over the next few days. 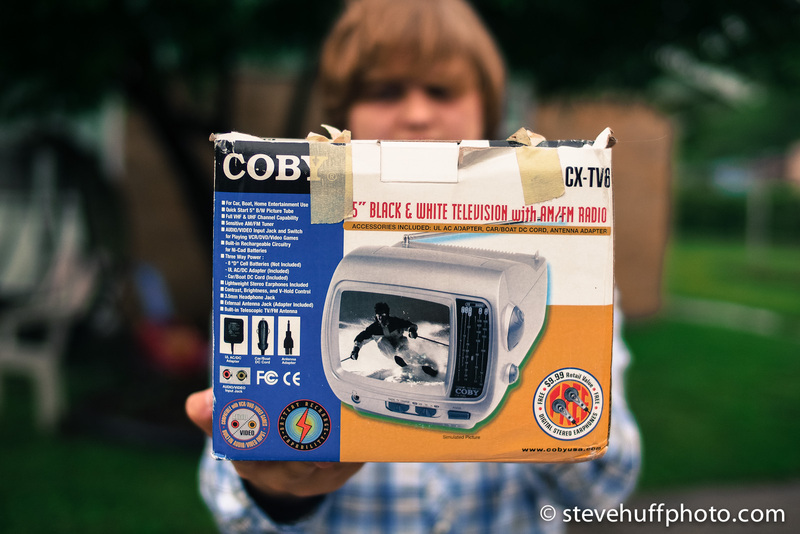 I have recently been using the 17.5mm and it is also brilliant – perhaps my preferred for street photography. I can’t agree any more. It’s easy to get bokeh at 0.5 meters. But how much OOF do you get at 10-15 feet? I’d like to see! 25mm 0.95 is pretty soft wide open they are not razor sharp especially for people portraits it has the classic soft rendering look. I was excited about the 17mm but I have recently sold all my mft gear so thanks no thanks. I’m using medium format film camera now 🙂 and my only digital is my Leica and fuji x10. I want to get Contax g2 someday as film is really captivating. Are these lenses chipped? Does the camera give focus confirm with them and/or full exif data? Howdid you find the handling on OMD regarding the wieight? No they are not chipped. It would be just like using manual Leica glass. The weight is there…and makes the camera feel much heavier indeed so if weight is an issue, the 17 is not for you. The 25 is lighter and smaller than the 17. Focusing is easy, even without magnification. Lenses feel like quality pieces of glass – very solid, smooth. Steve, how to you find the focus throw ? Infinity to 1m looks to be less than 10 degrees rotation. Does that not make the focusing twitchy full open and hinder scale focus when stopped down. Thanks for taking on this review of the 25/0.95 + E-M5 combo! Really look forward to it! I’ve had this lens for some time now and would be great to see how you use it. Can’t wait for a more indepth review of these lenses. 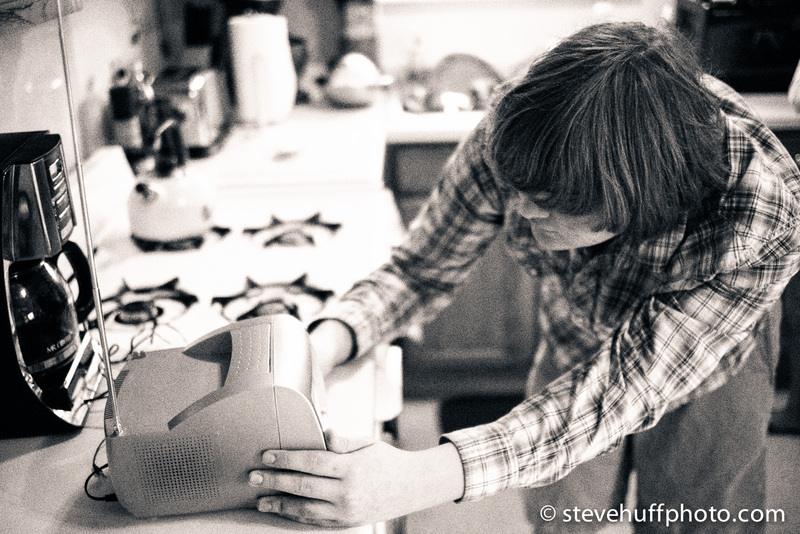 I’ve been going back and forth on the Voigtlander 25mm for a few weeks now. Would be very interested to hear more of your thoughts on how it performs and if it’s really worth the price tag. Wow that’s a nice shallow DOF for the Mickey Mouse One Third Sensor. 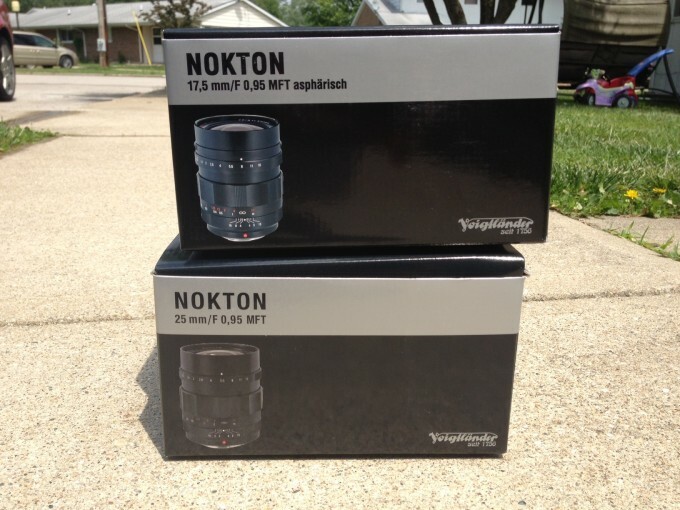 +1, are these lenses going to change the game…. DOF has nothing to do with micky mouse or sensor size. It is a lens characteristic. If you wish to use a COC argument then it’s not relevant here as everyones screen has is different as far as viewing size is concerned. Yes, Steve you need an edit tab. I have been thinking about the CV 17 f/.95…even purchased it this morning. Does it render similarly to the 25 or does it have a little more pop to it? I would think the ASPH elements in the 17 would give it a little edge over the 25. I agree that Voigtlander’s build quality is superb, but the bokeh seems very harsh to me and that’s been mentioned in reviews too. It gets to the point of taking my eyes off the subject immediately because of how distracting it is. And with apertures like 0.95, creamy bokeh is my most important feature. So these lenses for me are irrelevant. I feel that the SLR magics are much more of a hoot, but don’t count on them keeping value or appreciating like Leicas over the years. Thanks for your review Steve. Pics 1, 2, and 3: Harsh bokeh?? I don`t get it. It`s all in the eye of the beholder, I guess..
Just tried indoors at night and had no graininess at all. I guess it could be the EVF-2… Either way, it looks like it’s time to upgrade! The OM-D EVF is reportedly the same as the VF-2 (+ enhancements). But considering that the OMD has much better high-ISO performance, that could be the reason for the viewfinder being non-grainy vs the E-P3. Also, the EVF can only see what the sensor does, so if you’re trying to shoot the kit lens, for instance, with manual focus, at night, it’s just not bright enough to get enough light through to the sensor to focus manually with accuracy. You can also try turning on “live view boost” to see if it helps. Steve ,.. Is it true the 17 mm has better bokeh but also stronger CA’s than the 25mm,..? Steve, thanks for your test. And when will you post the full review of E5? I am looking forward to it. How the heck do you get 55mps internet???!! Lol, funny. Thanks Gage, hope all is well. Hey Gage…ha its not very often I get to say that without talking in the 3rd person! Nice to see another person out there with the same name. On the OMD, are you finding it possible to manually focus without using the view magnify? Is the magnify a full screen magnification, or a picture in picture (which is optional on the GXR-M)? Last but not least, when using magnify, does it return to normal view after shutter release, or does it remain magnified? I have focused without using magnify as the EVF seems sharp enough. The magnify is full screen, not PIP. Also, after pressing the shutter it reverts back to normal view. It’s very easy to do, just not as quick as using peaking. …. shimmering method? What is that? I have used this method as well with my Sigma SD15. I have altered this camera to accept manual Olympus OM glass. So there is no auto focus. The in-camera focus confirmation is not precise either. What works is careful focus until the image begins to shimmer- movement that is much like moire-movement one might see through the viewfinder when focusing on a pattern. Taking the shot at this point produces very good results. 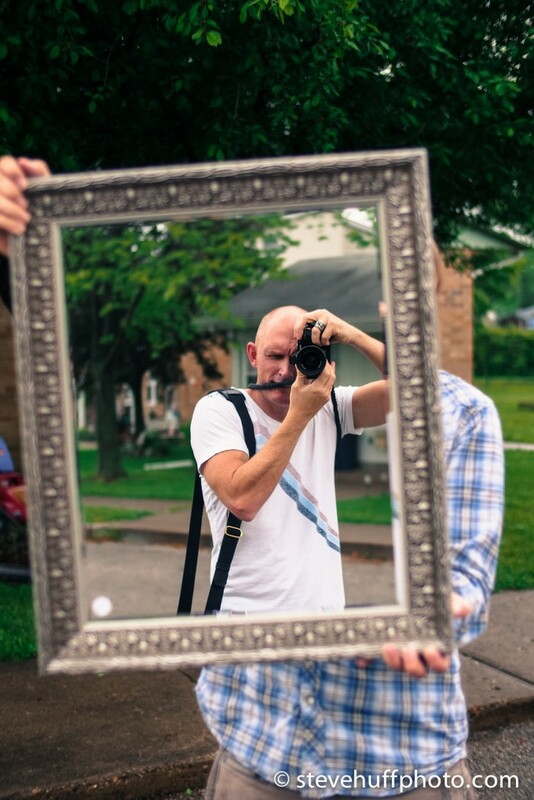 I am under the impression that this method of focus is only possible with a mirror box. Since the E-M5 does not actually have a mirror box, I do not think focus in this manner will be possible. I have the Voight 17.5 but Adorama will not be shipping my OM-D until May. So I wont know for sure until then. I have been using the 25mm f 0.95 for over a year now, and I haven’t bothered using the magnify function, and I find I can focus it very easily. The 17mm is a tiny bit harder to focus, probably because of the depth of field. But I am focusing it exactly the same. One note is that wide open it is very soft on the edges, I shoot square and it comes up for me in these crops too. No problem, I just need to stop it down some more and up it comes. I am shooting with one of the external electronic viewfinders. I can’t wait to pick up a OM-D to go with these beautiful lenses. When will they do a portrait length? 40 – 60mm range. Fingers crossed it is next on the list. SLR Magic produces and sells a 50mm F0.95 for the MFT. Check that out perhaps? That one is very soft wide open, and reviewed on this site.